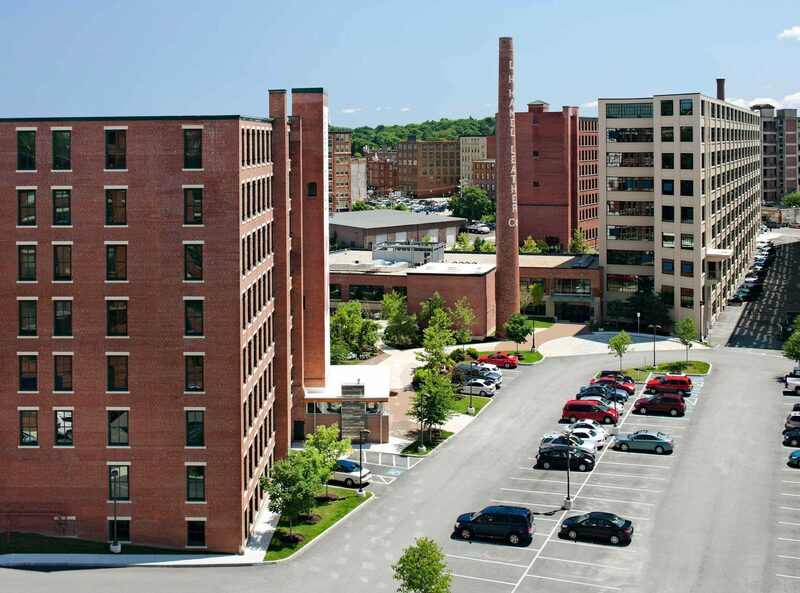 Residents returning home to the Hamel Mill lofts find themselves in a unique urban environment. 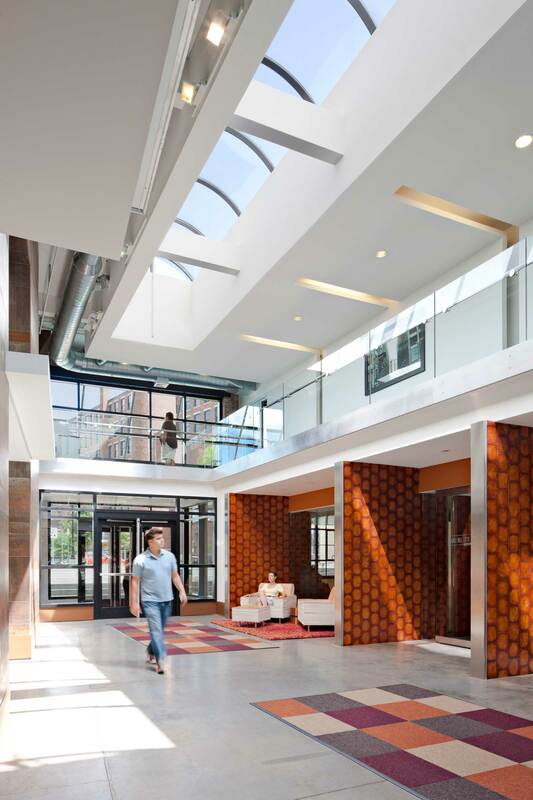 New luxury loft apartments crafted from the L.H. 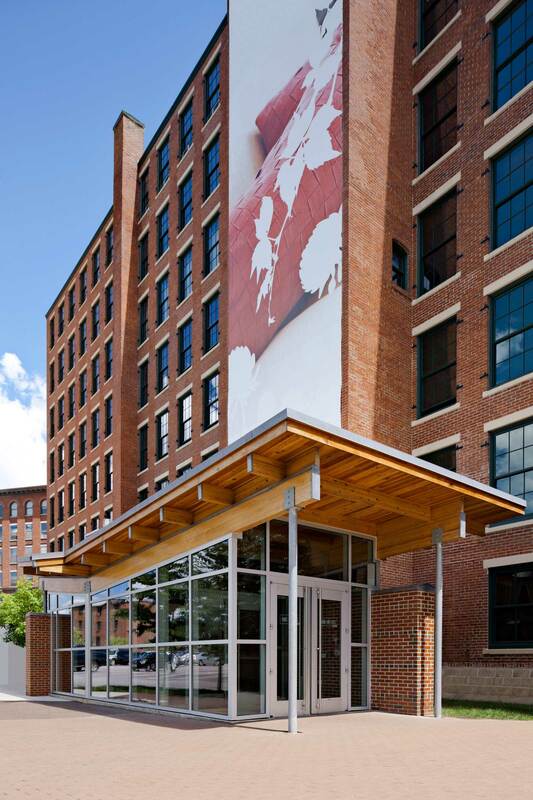 Hamel Leather complex are just steps away from eclectic shops, galleries, breweries and restaurants. 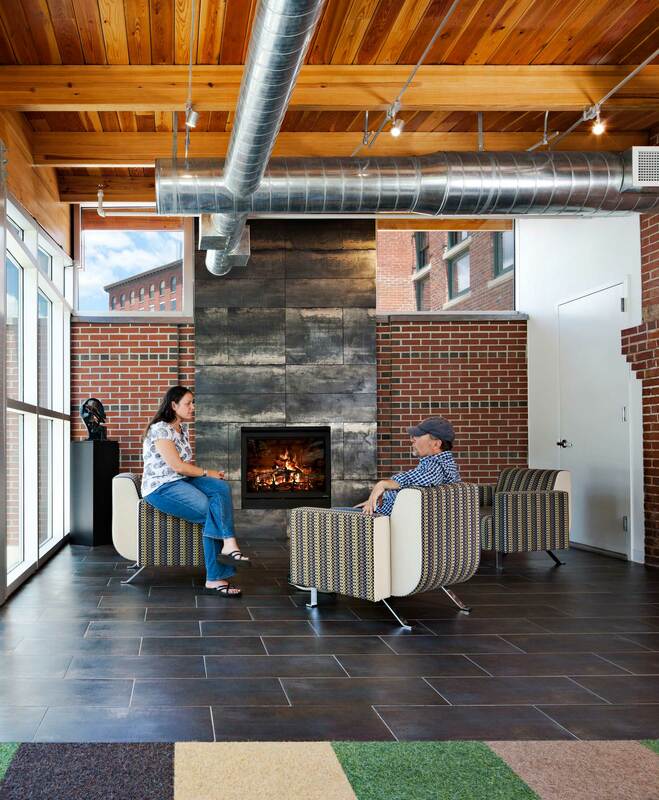 This redevelopment breathed new life into an abandoned community in downtown Haverhill. 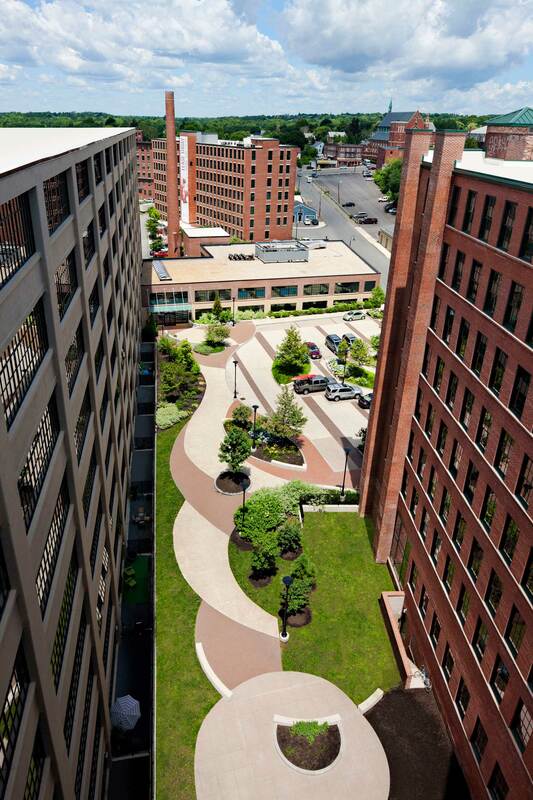 The varied brick and concrete buildings in this complex were converted to residential apartments with spaces dedicated for tenant amenities and street-level retail. The buildings feature loft-style units with industrial characteristics, garden units with private terraces, and more traditional apartments with exposed brick and heavy timber.